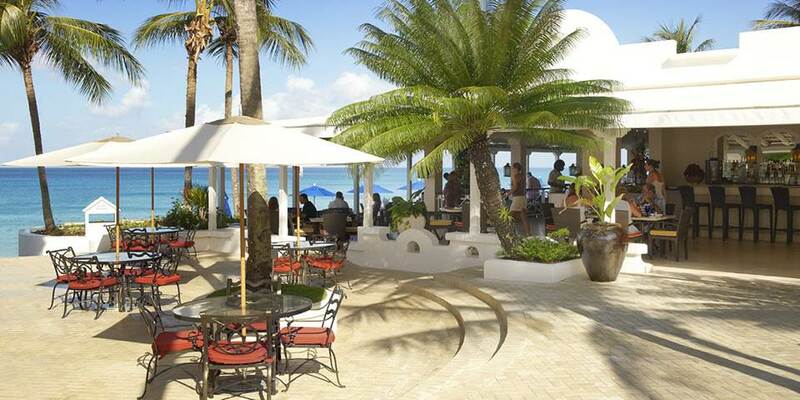 This sophisticated five-star boutique resort offers timeless Caribbean elegance in the most heavenly corner of Barbados, stunningly located within the parish of St. James on half a mile of white sandy beach on the famous Platinum Coast. 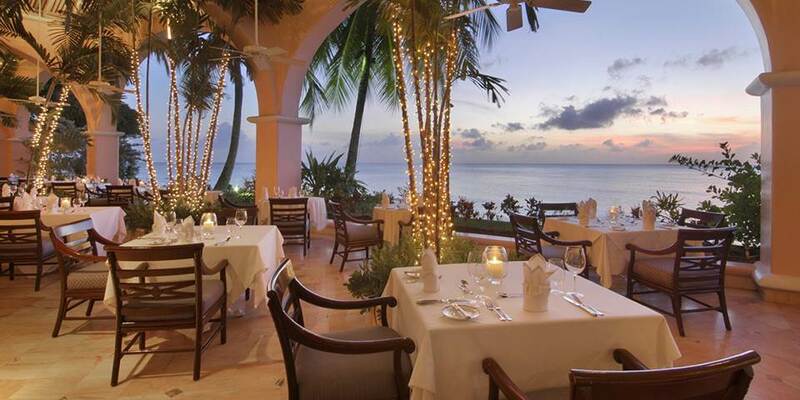 Set in an 11 acre estate this captivating resort is so charmingly English, serving traditional afternoon tea each day and surrounded by exotic tropical lush gardens it is the perfect journey's end for couples seeking romance or an exquisite wedding, a special occasion, or precious time with family and friends who wish to embrace a truly Barbadian experience. 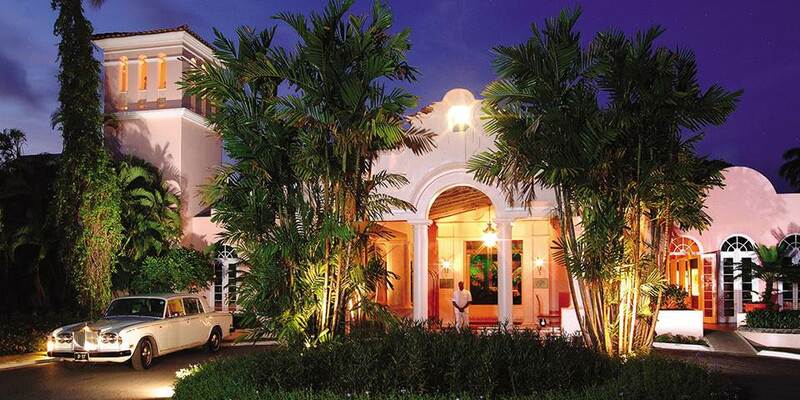 The Fairmont Royal Pavilion Barbados proudly announces a thoughtful and extensive renovation programme, stylishly implemented and preserving the property’s authenticity. All the public areas have been redecorated; the architecture and the interior designer of the rooms and suites have seized inspiration from a classic Barbadian house while providing luxury, space and a fresh take on the new accommodations. A beautiful outdoor freshwater pool to laze by, as well as a heated Jacuzzi and a poolside bar is open for cooling drinks and cocktails, or for the more active and energetic there are 2 outdoor tennis courts and a 24-hour fitness facility. The resort boasts two incredible dining experiences, one at Palm Terrace, the other Café Taboras both serving a succulent combination of modern flair together with Michelin starred expertise using only the finest local ingredients. To swim in the warm turquoise Caribbean Sea it is only just a stone throw away while the resort offers a variety of complimentary non-motorised water sports and off-site there are activities perfect for couples and families including an assortment of motorised water sports, scuba diving and deep-sea fishing all of which can be arranged by the concierge as well as spa treatments offering a full range of spa services, including body scrubs, facials, alternative therapies all of which can be in the comfort of your own room. The Concierge can also book one of the magnificent and picturesque golf courses; The Royal Westmoreland is a superb 18 hole course designed by Robert Trent Jones, Jr. a championship golfing experiences. This beautiful resort is family friendly and welcome children of all ages from March to October. Children activity programme with complimentary daily activities and entertainment. 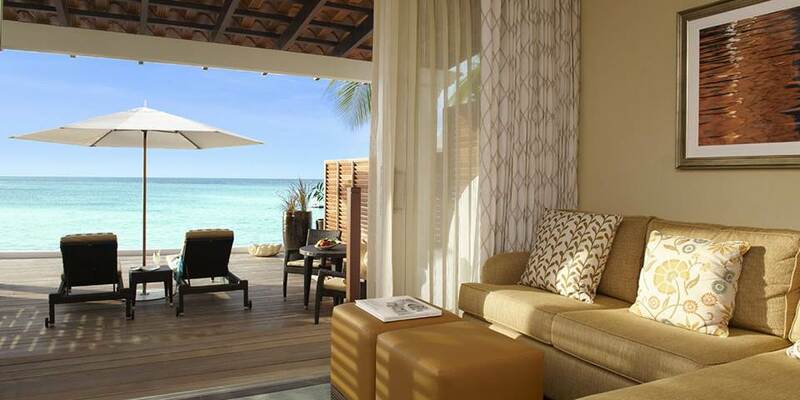 Complimentary daily activities include child-friendly movie nights, water sports and talent shows. It is a perfect time for families to have that special time together. 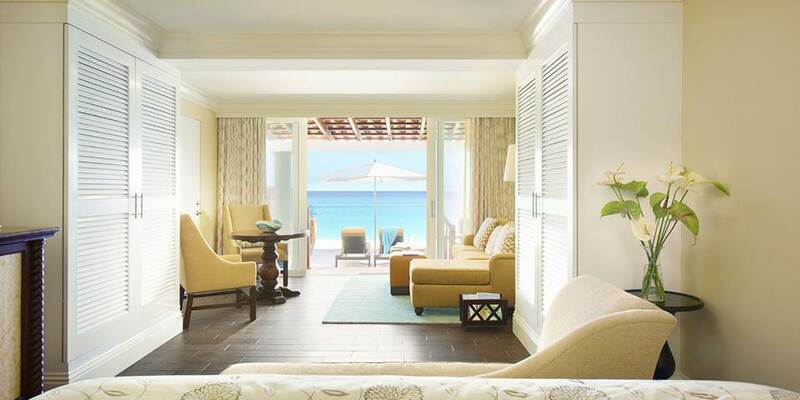 The 24 new Beachfront Junior Suites and the 48 recently updated Oceanfront Deluxe rooms each with their own private clear balcony or terrace overlooking the stunning waters of the Caribbean Sea, each offering the elegance of a hardwood floor, muted tones, traditional furnishing. A perfect and peaceful haven, a place to lie down and relax, just let time past by enjoying time spent in this magical place. All rooms are air-conditioned with king sized bed and seats to relaxed where guest can enjoy the view, both inside and out, a mini bar and coffee/tea making, fine-looking original bespoke artwork beautifies the rooms where the bathrooms feature separate bathtubs and showers, makeup/shaving mirrors, bathrobes with complimentary toiletries to hand. In addition to desks and complimentary newspapers, High-speed and wireless Internet access is complimentary. The 42” Televisions have premium cable channels and DVD players.